As revealed by the Siya crew, AmaZulu successfully managed to purchase the status of Thanda Royal Zulu to make their return to top-flight football. 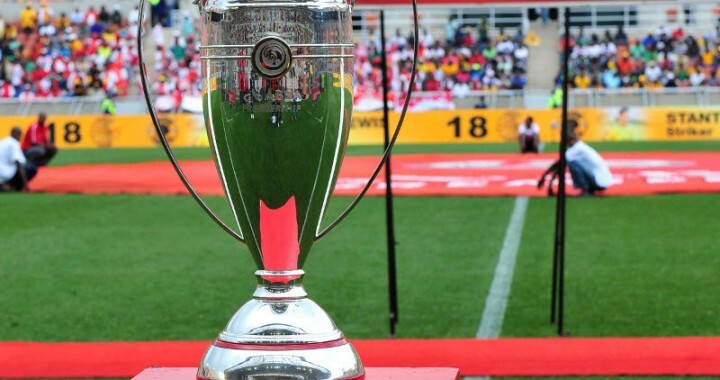 The PSL has now issued a statement confirming the approved sale, as well as other transactions. The Executive Committee of the Premier Soccer League has approved three sale transaction applications concerning member clubs of the League. The club formerly known as FC Cape Town will campaign in the National First Division under the name of Ubuntu Cape Town Football Club.